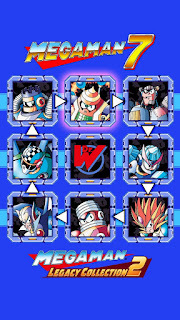 I don't know about you but I was a little bummed to learn that copies of Mega Man Legacy Collection 2 – unlike its predecessor – did not ship with a Robot Master cheat sheet. It's not a huge deal but it would have been a nice addition, especially for new players. 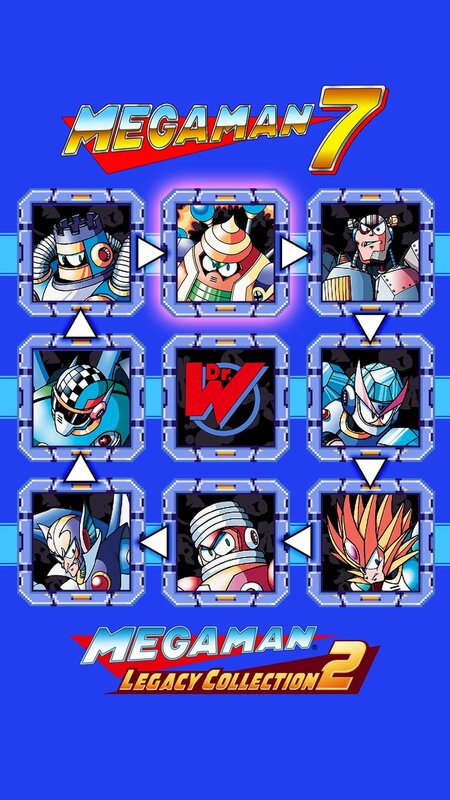 However, the official Mega Man Twitter account is here to right the wrong with four mobile-friendly cheat sheets. 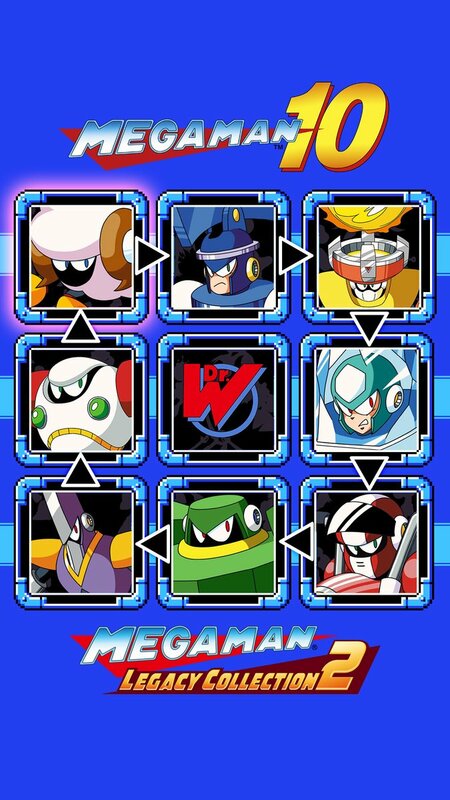 Save them to your phone and see which Robot Masters you should tackle first! 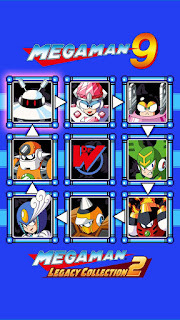 I do, though, want to point something out: if you're not the best player in the world I suggest hitting Frost Man first in MM8. 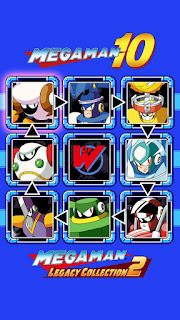 Tengu Man is commonly suggested to be your first Robot Master but he can be tricky for new players. Frost Man, however, stays grounded and he's not easy to miss with a fully charged shot. Just remember to slide when he lunges. Otherwise, Swordman's a good candidate to start the 2nd set with since hitting him with charge shots isn't too different from trying to hit him with Water Balloons. And if you start with Grenade and Sword, then you'll have to do minimal back tracking! 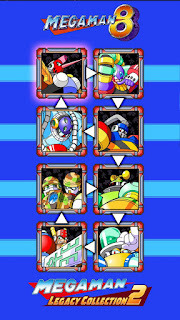 For 7, don't forget that both Burst and Slash are vulnerable to both the Freeze Cracker and Scorch Wheel. Yeah, first I'm seeing of Flash Bombs for AstroMan. AquaMan is pretty easy to start with since he's similar to FrostMan. 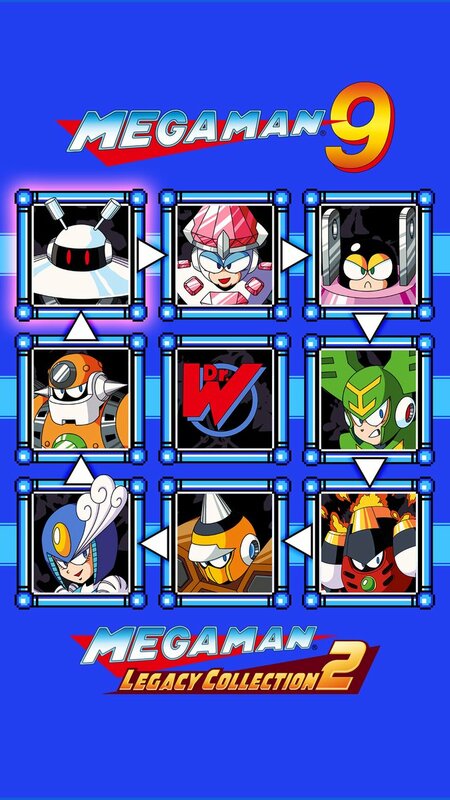 It would be funny if they really depicted the unholy non-linear mess that is Mega Man 7 weakness system. I love it. This looks like something they just threw together in 30 minutes to be honest, the boss weaknesses have been common knowledge online for ages. It doesn't really matter which weapons work on which bosses in MM 7 and 8. The overpowered Mega-Buster makes short work of all of them. 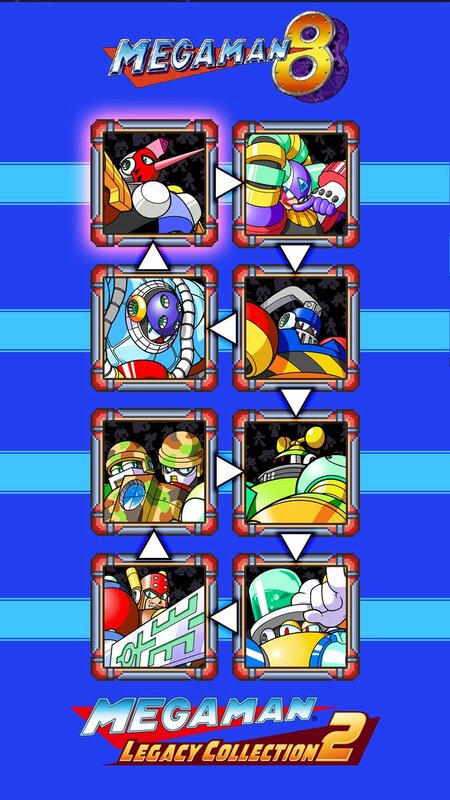 I think the only MM8 boss I still ever use weapons on is Clown Man because I get sick of waiting for him to get off that stupid trapeze.